New items. New items. 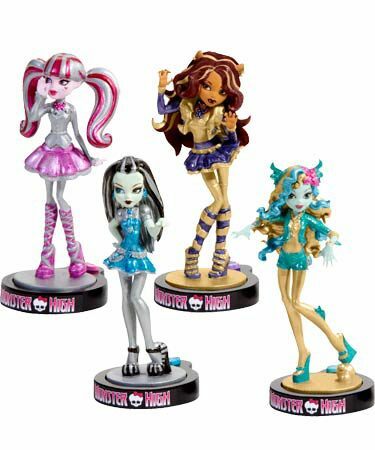 Wallpaper and background images in the মনস্টার হাই club tagged: monster high. Good lord, what are these supposed to be, horrible action figures? I mean, they didn't even color the characters in right! you guys might not like them but i think there super cute especially clawdeen! What happened to the dolls?? There making a game on the i-pad for it. If you use these I think you unlock more charaters or something I heard.